I learned that my views are channelled from ideals – the ideal that Malaysians should be treated equally regardless of race and religion. But I learned that ideals cannot be imposed onto present reality – they are two opposites that repel each other. To achieve our ideals, we must work from reality. And the reality is this – outside our cities and suburbs (and even perhaps within) live a majority of our fellow Malaysians who are the product of racial and religious fragmentation from the old regime. Through no fault of their own, they think, communicate and operate in a particular fashion such that they tend to trust those who share the same race and religion quite a bit more. You and I do not understand them, and perhaps never fully will. Bring a DAP ceramah into the estates – we would have been lucky to have 50 attendees. But bring a Bersatu ceramah with the same message into the same estate, and we see it thronged with thousands of attendees. The people who can relate with them understand this social fragmentation. They are the people who can convince them away from what they have been made to what we presently believe in. If that is the best way forward, I am willing to stomach our alliance with Mahathir if means achieving that goal of a Malaysia for Malaysians. Let us remember that the opposition did not go to them. They came to the opposition. 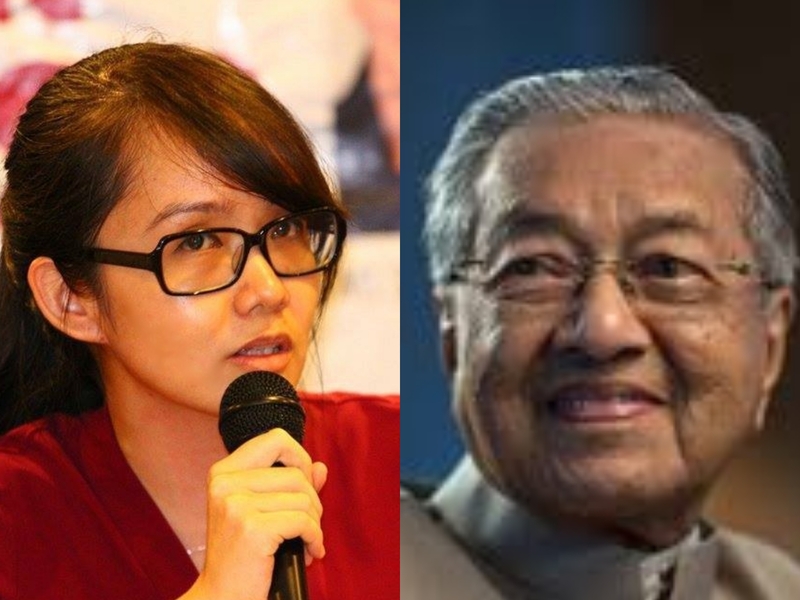 I gain strength in observing my leaders – Lim Kit Siang and Anwar Ibrahim – in particular, who have expressed such grace in the opposition’s decision to work with Mahathir. The very men who had themselves suffered from that regime in being incarcerated and tortured have forgiven him. Why can’t I, someone who was at best an indirect recipient of that regime? I looked in that mirror and chose to overcome my pride and came to terms with what I do not know. I do not need an apology to forgive. As what Eva Mozes Kor, a Holocaust survivor said, "forgiveness is a power that I exercise towards self-healing, self-liberation and self-empowerment. The tragic part is that we cannot change what happened, but we can change how we relate to it." Enough of chaining ourselves to the past. We must get down to business.